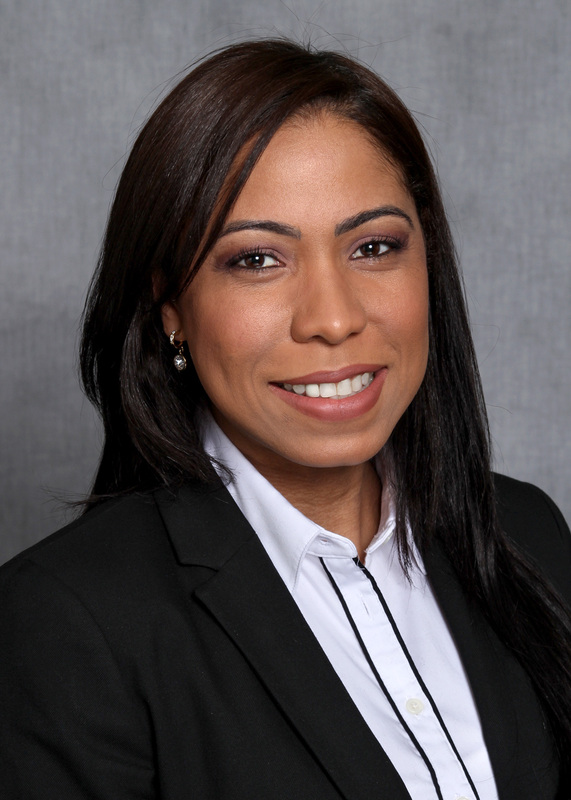 Known for delivering the highest level of personalized service, Carola Encarnacion offers passion, knowledge, enthusiasm, experience and patience to each and every one of her clients. Licensed throughout the New York metropolitan area (in New York, New Jersey and Connecticut), Carola is a full-time, award-winning Real Estate Salesperson and is able to assist in buying, selling, or renting in any of these areas. To properly assist her clients, she ensures that she fully understands them and their needs. Her main goal is to make sure they are completely satisfied with her services — whether that be satisfaction with their new home or with the results of their sale. Having lived in New York City for most of her life, and currently residing in Westchester, Carola is knowledgeable and able to deliver the best of both worlds — the city life as well as the suburbs. In addition to serving as a licensed Real Estate Salesperson and part of a sales team along with two other DJK agents, she‘s a wife and a mother of three children. In her spare time, she loves to travel, try different cuisines, run, help people in need in the Dominican Republic and the US, and, most importantly, spend time with her family. Carola has a degree in Psychology from York College and has been in Real Estate Financing and Sales for more than 15 years. Carolina Encarnacion was very helpful in helping me with the process of renting my apartment. I gave Carolina a list of requirements of what I was expecting in a tenant and she put a lot of time and effort to make sure the best possible tenant occupied my rental. Carolina is very pleasing to work with, she makes the process very smooth and I would highly recommend Carolina Encarnacion.